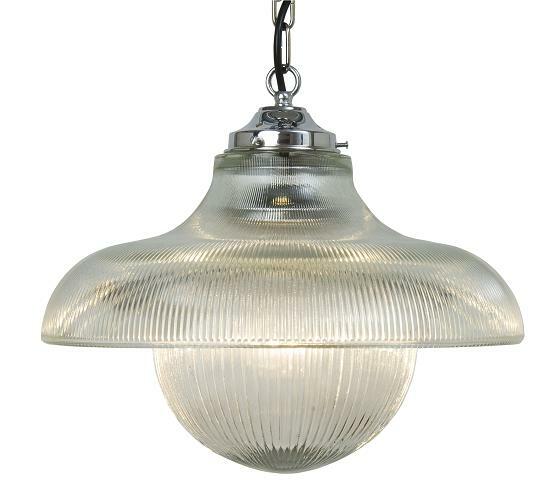 Angelos Lighting sell a superb range of lighting products including top quality reproduction Art Deco lighting from our extensive north London showroom. Our range of products includes Art Deco pendant lights, ceiling lights, wall lighting and stunning table lamps featuring beautiful figurines. 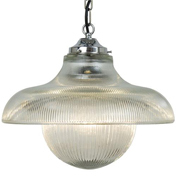 If you are looking for Art Deco lighting, visit our lighting showroom in North London to browse our full range of products. 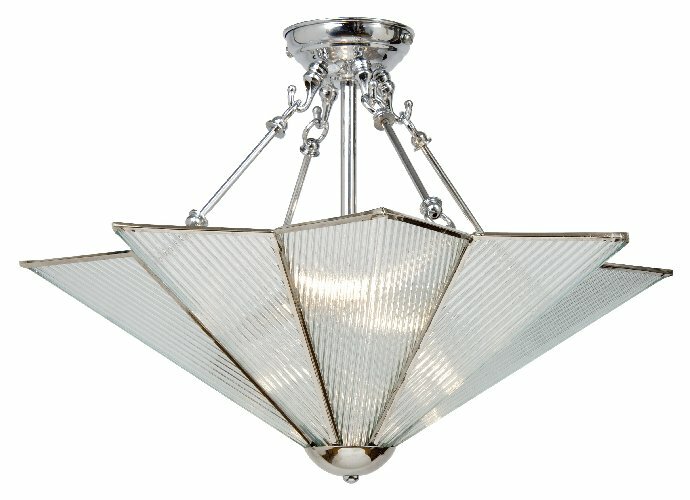 Our website showcases only a small selection of the Art Deco products we have available so if you have a particular piece in mind, we can usually help. 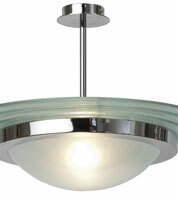 Simply call into our showroom or contact us, to discuss your requirements. 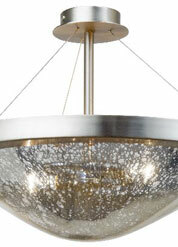 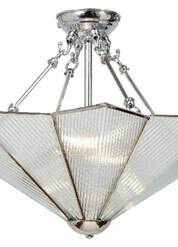 Art Deco Lighting London - click here view the location of our north London lighting showroom. 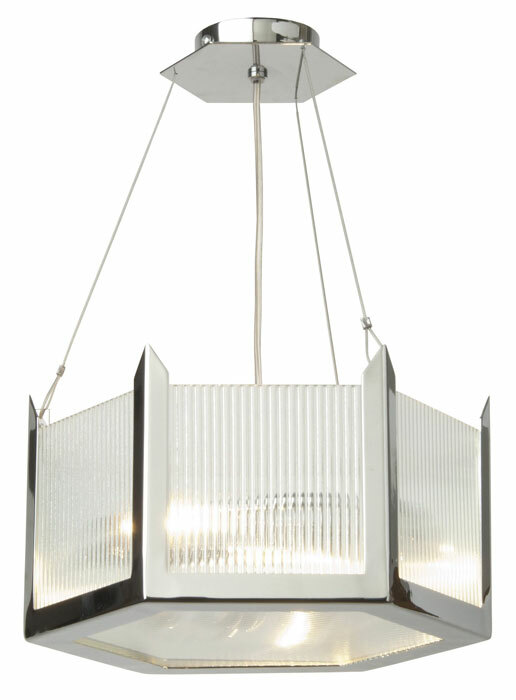 The Art Deco period (920 – 1930) came about after leading, influential French artists showcased their work at an exhibition in Paris in 1925. 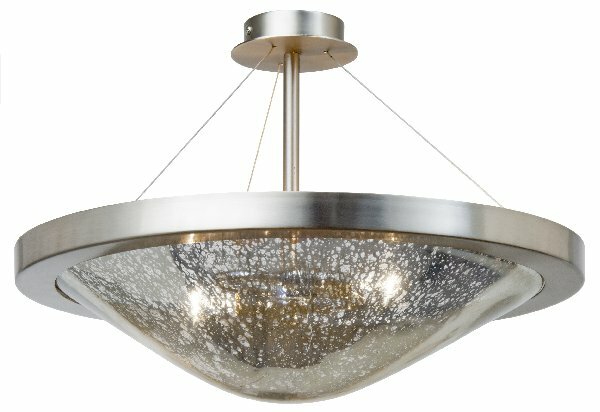 It was called the International Exhibition of Decorative Arts and Modern Industries and featured modern takes on classical traditions from painters, architects, graphic designers and jewellery makers. 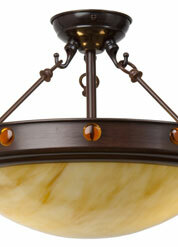 The result was highly functional, but decorative works of art. 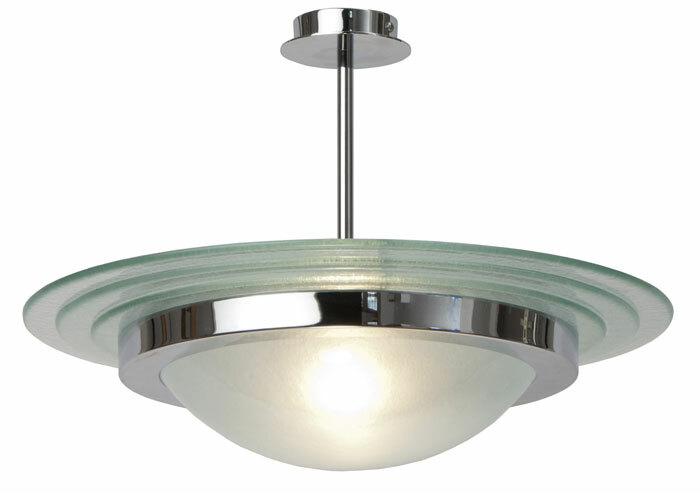 Although the style of the period was originally called “Style Moderne” it eventually got its name Art Deco in 1968, after the publication of the book Art Deco of the 20s and 30’s, written by Bevis Hiller. 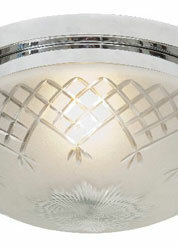 Art Deco was beautiful, practical and cutting edge. 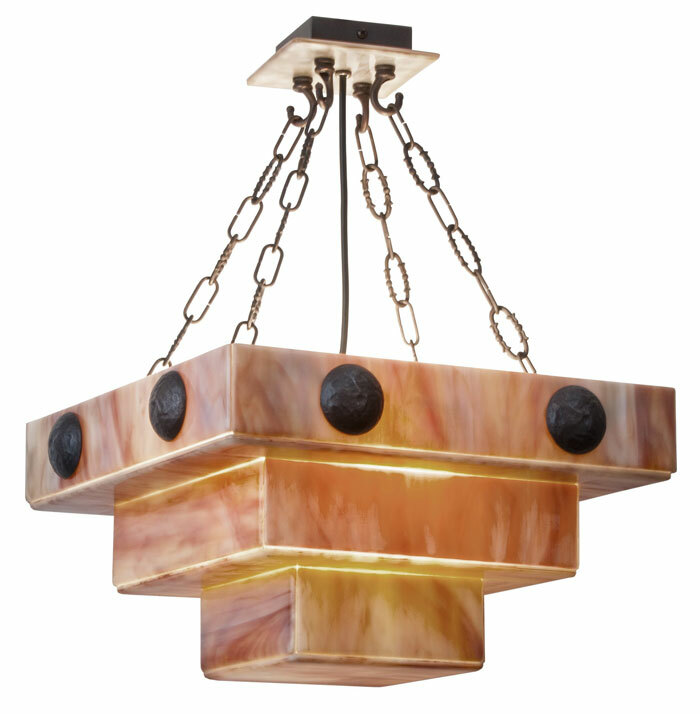 Art Deco has an eclectic style and unique look that can be hard to define. 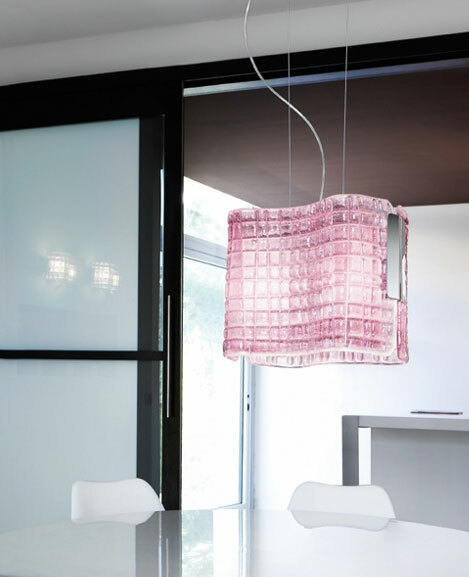 Its characteristics are sleek, streamlined forms, featuring bold colours, geometric shapes and sometimes highly decorative and embellished designs. 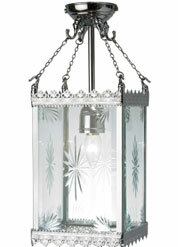 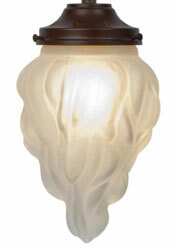 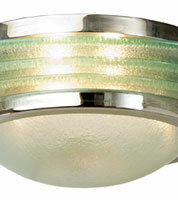 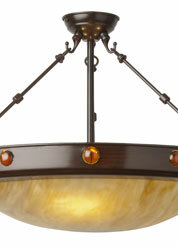 Art Deco lighting works well in most styles of homes, including modern and traditional interiors. 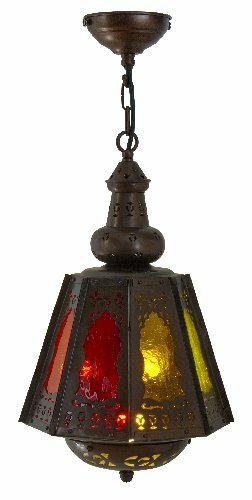 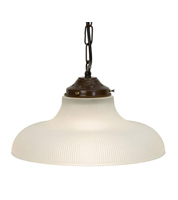 Although original Art Deco lamps are expensive to buy, there are number of new reproduction lamps available which have been designed in this style, which provide a cost effective alternative. 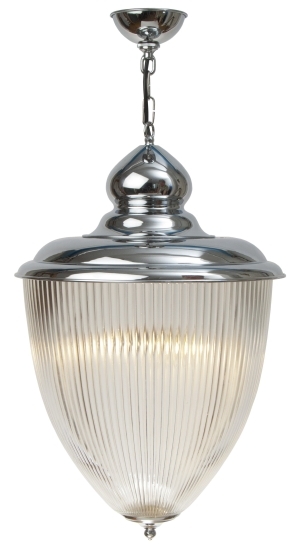 Our extensive range of Art Deco table lamps include nickel plated candelabras, sleek sculptural candelabras, desk lamps with etched glass shades and desk or table lamps featuring bronze figurines. 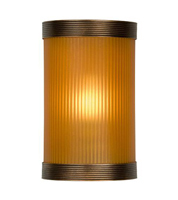 We can source many different styles of Art Deco lamps including Sabino, Desny, LaCroix or Max LeVerrier-inspired table lamps. 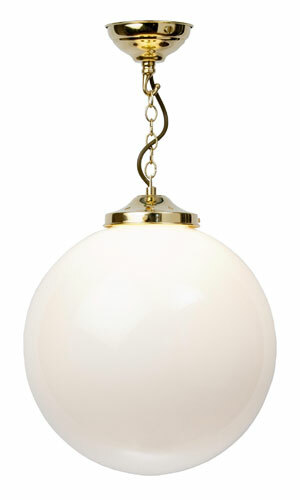 Among the vast range of Art Deco designs in our store you will find spherical chrome lamps, column style lamps, bronze nudes and kneeling or seated ladies. 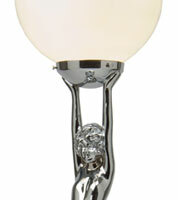 Art Deco lamps conjure up images of romanticism with jazz bands, cocktails, flapper dresses and dancing the Charleston. 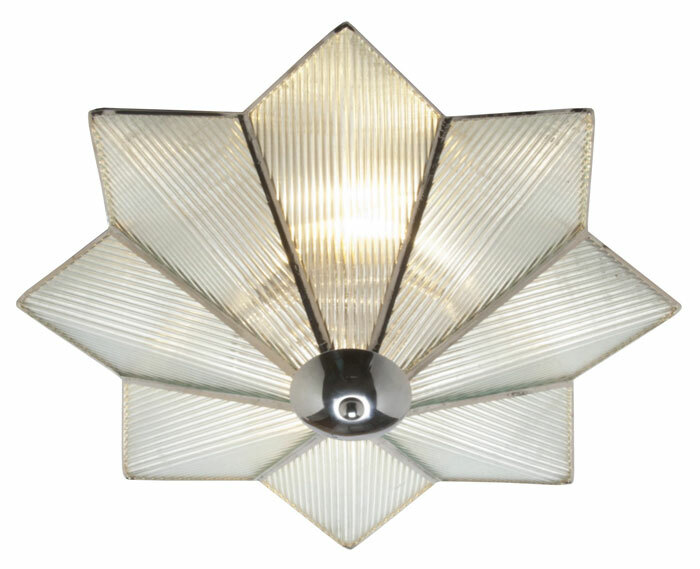 Art Deco wall lights can work well with contemporary and period homes and include single or double wall lamps, up-lighter lamps, torch lamps, flush-fitting, semi-flush fitting lamps and garden lamps. 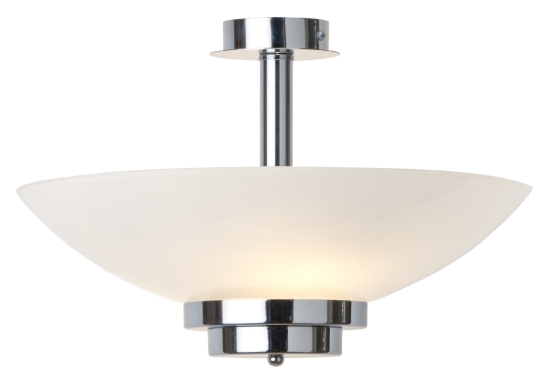 We have wall lamps made from stylised chrome or glass, polished nickel and bronze, marble effect lamps and lighting with ripple effect frosted glass. 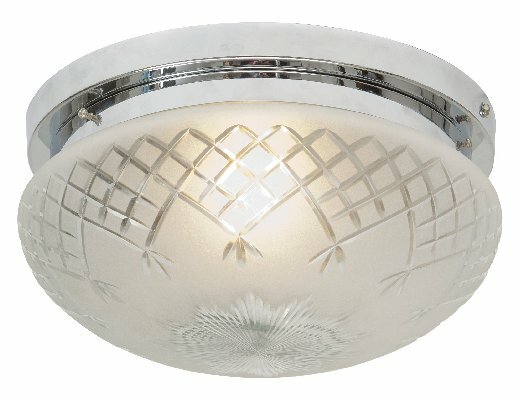 Art Deco wall lights are eye-catching in design and among the range are stained glass Tiffany wall lights with colourful shades which add style and impact to a traditional interior. 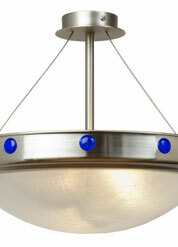 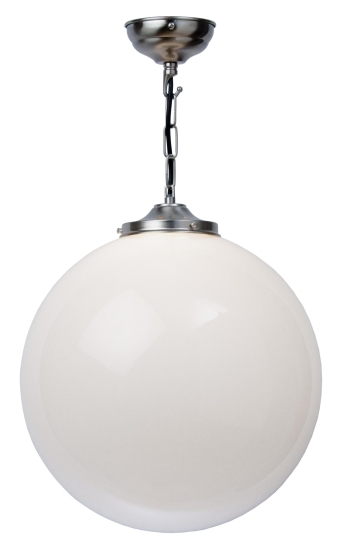 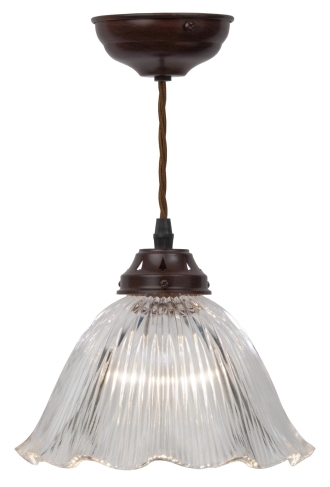 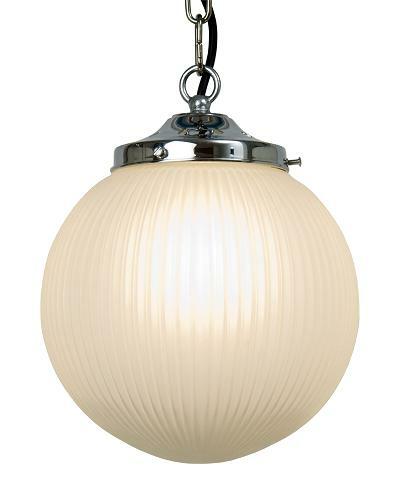 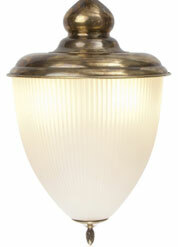 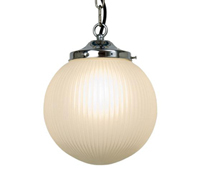 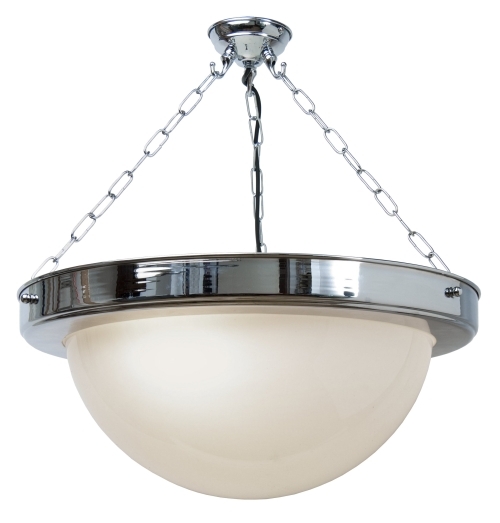 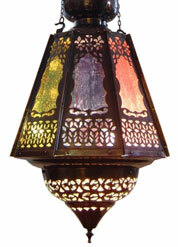 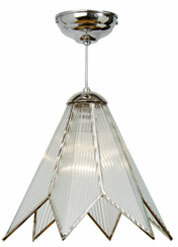 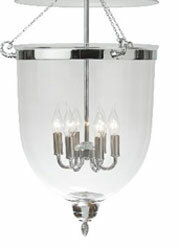 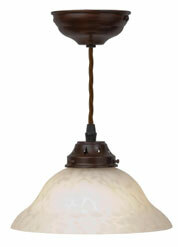 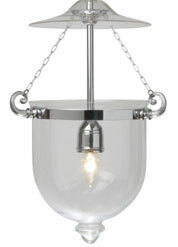 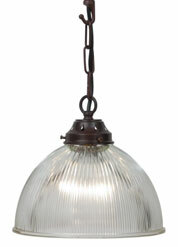 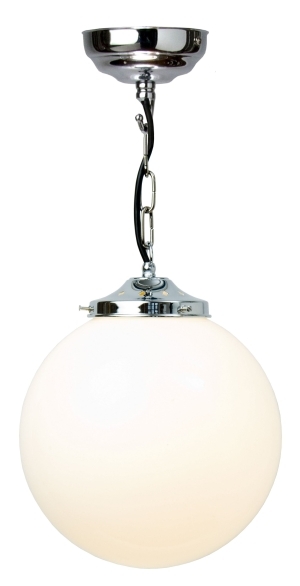 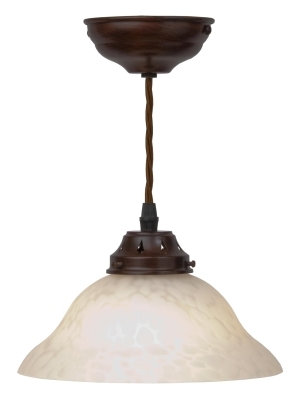 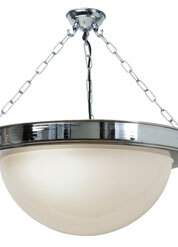 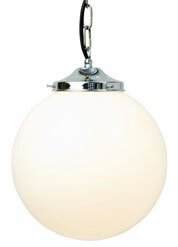 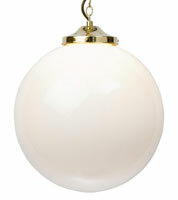 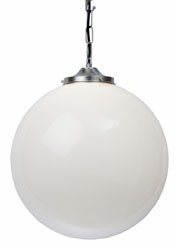 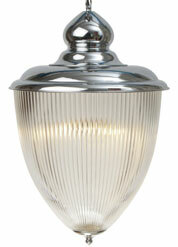 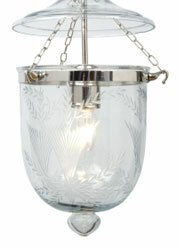 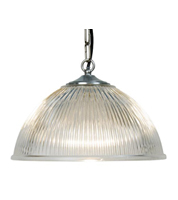 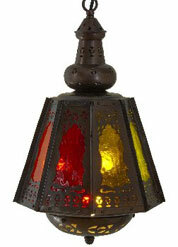 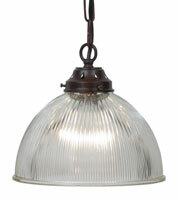 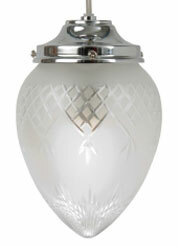 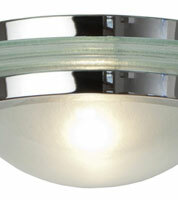 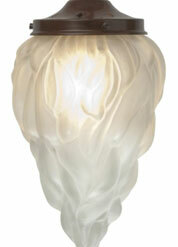 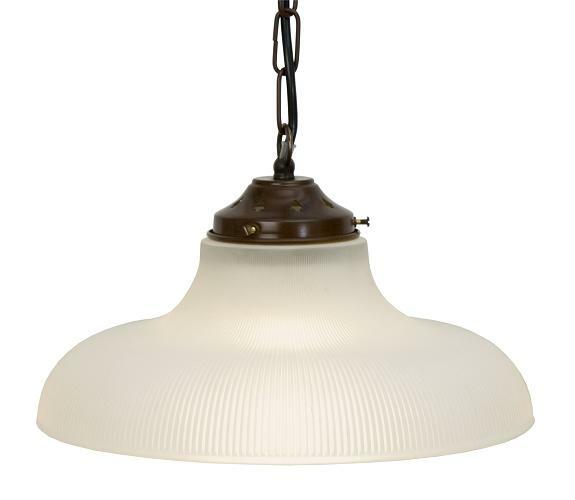 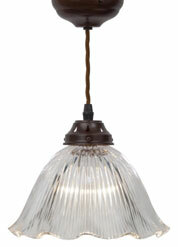 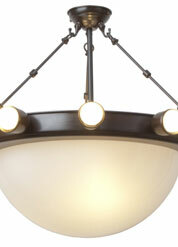 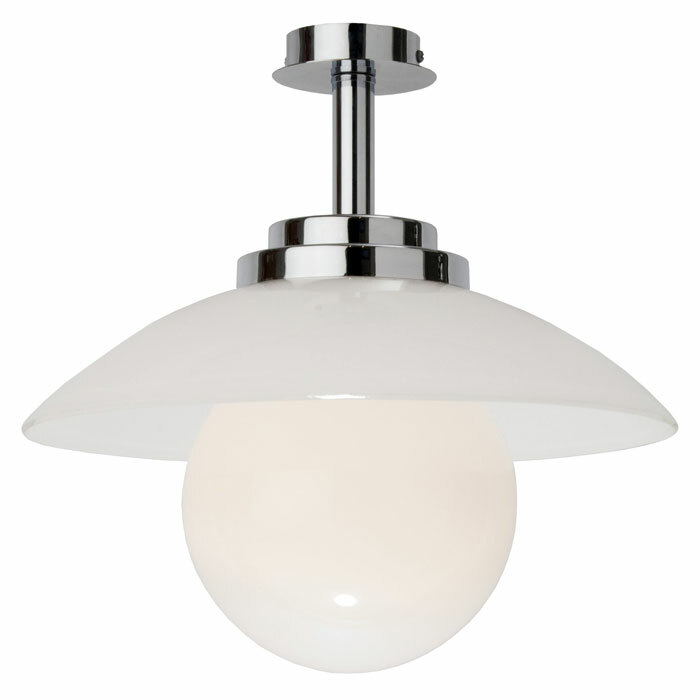 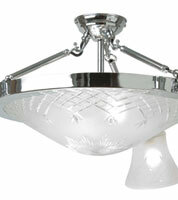 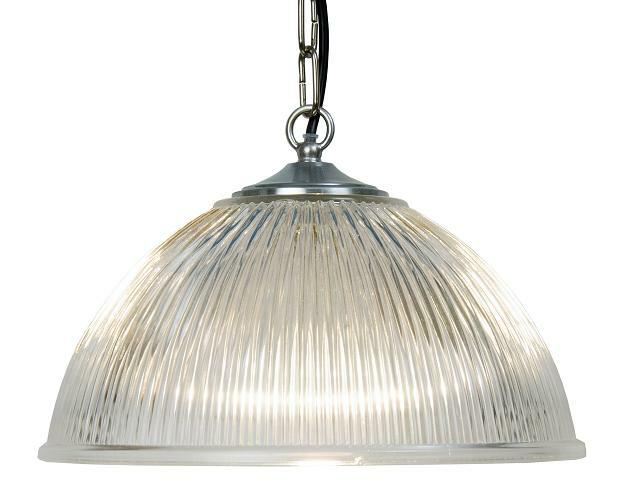 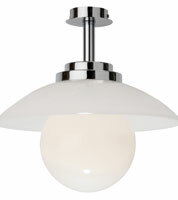 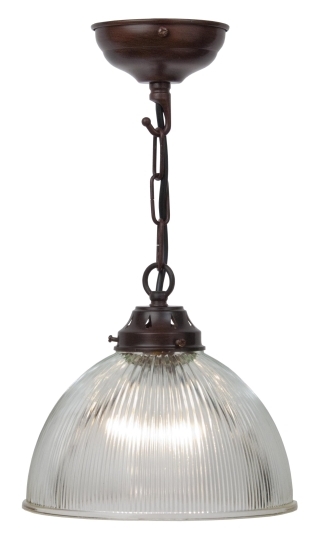 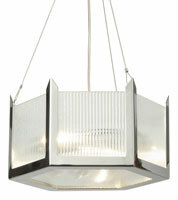 Our range of Art Deco ceiling lights includes Art Deco light shades, ceiling pendants, and chandeliers. 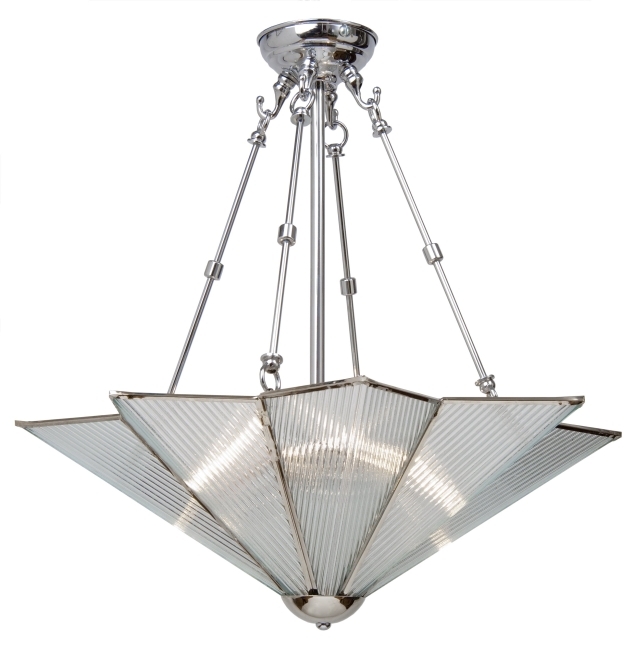 For example we have a stunning two tier chandelier with satin nickel finish, curved arms and marble effect shades and also beautiful Art Deco pendant lights with polished chrome and feature glass shades that add a dramatic sparkle when illuminated. 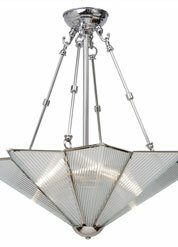 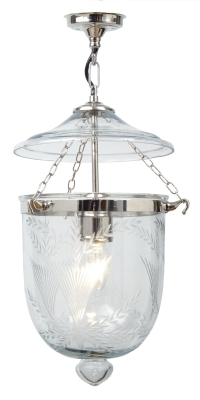 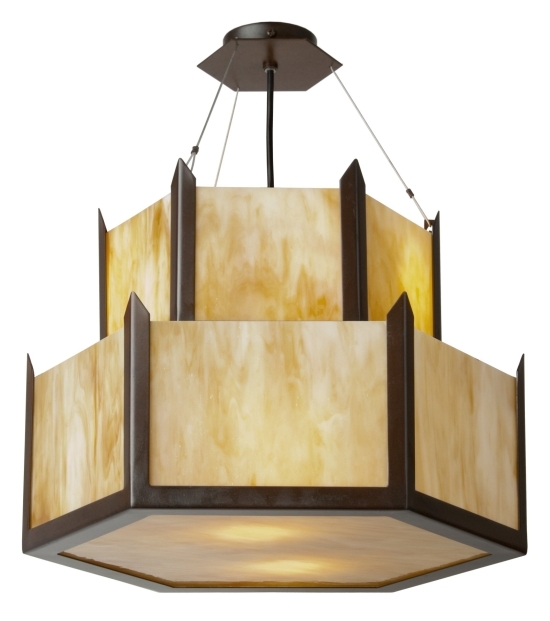 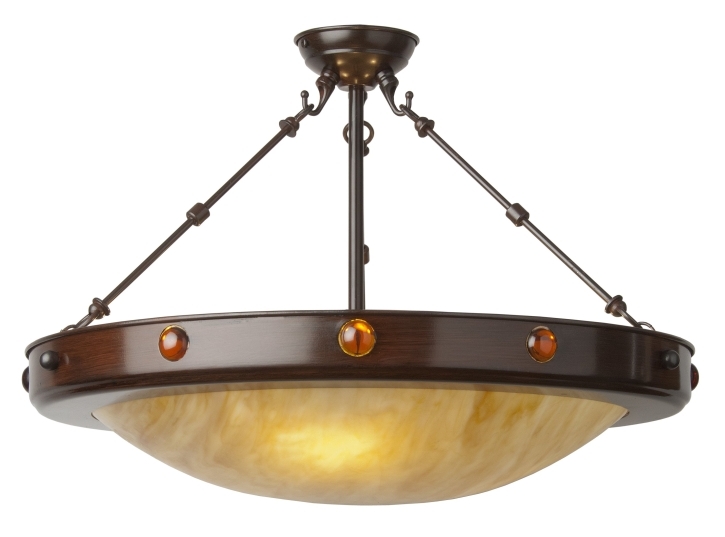 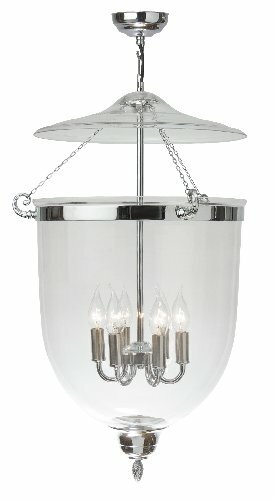 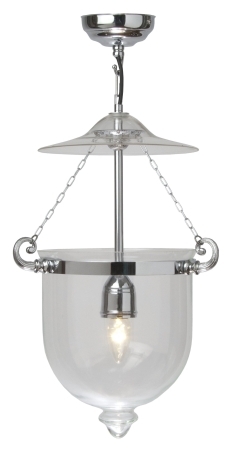 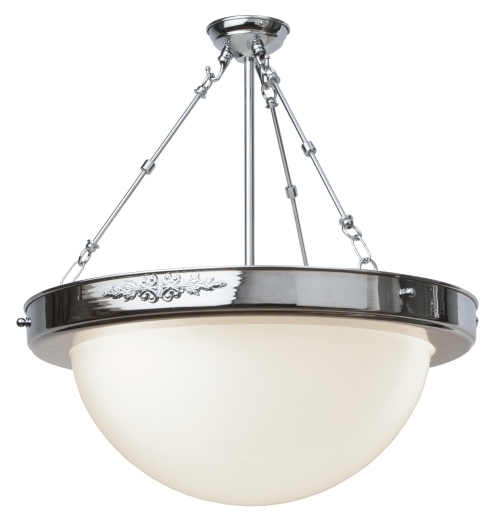 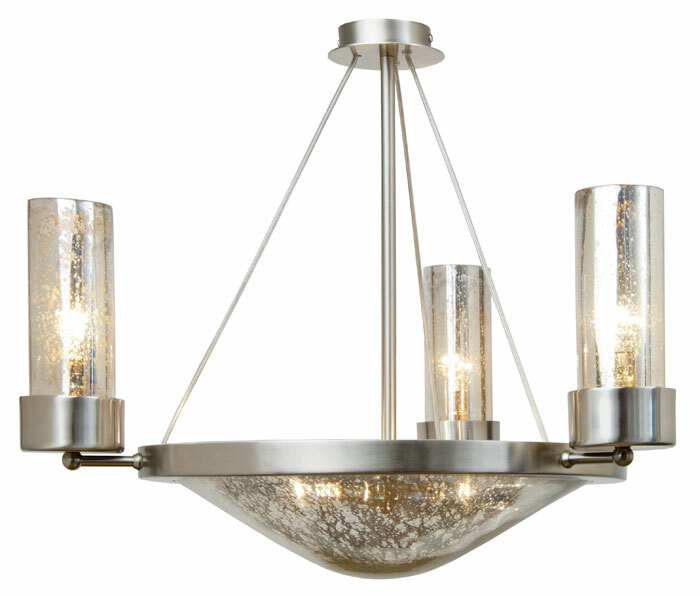 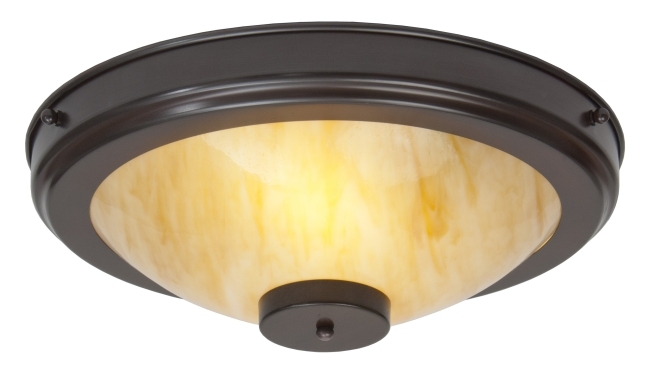 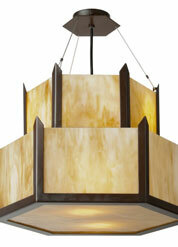 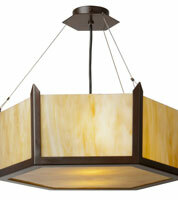 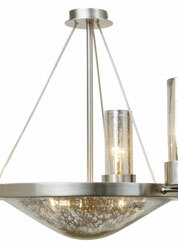 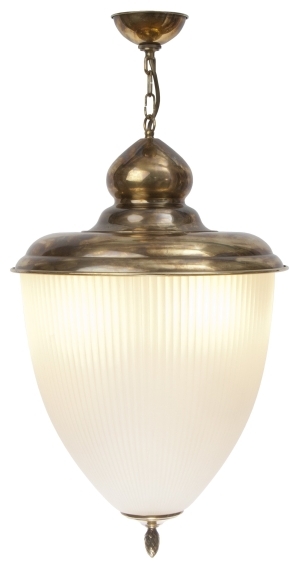 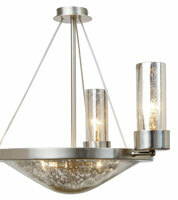 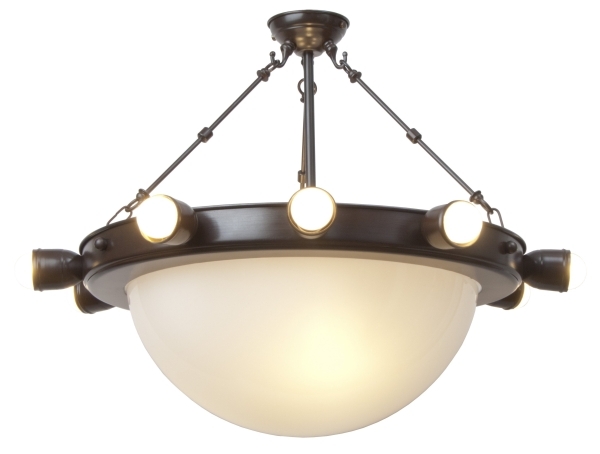 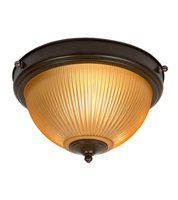 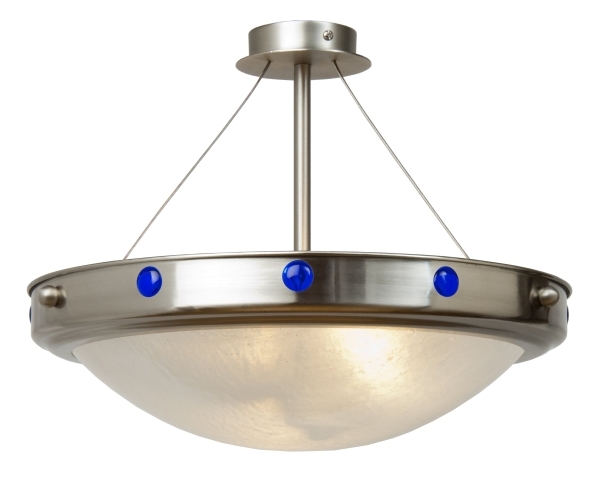 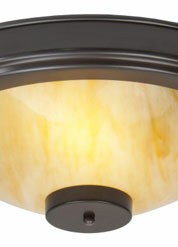 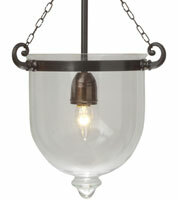 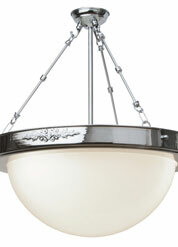 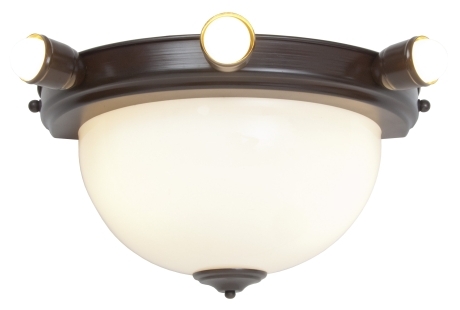 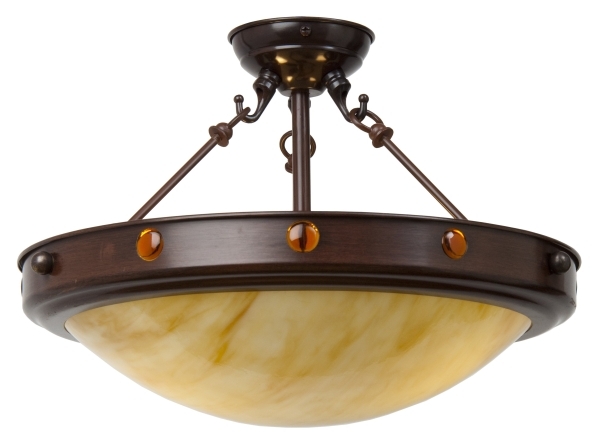 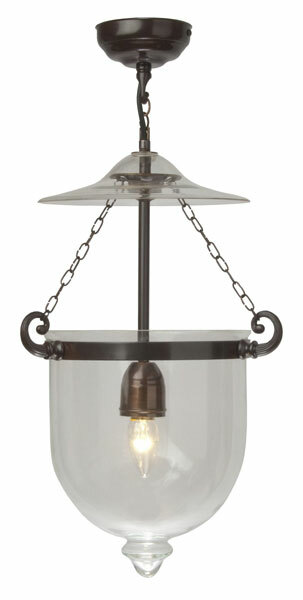 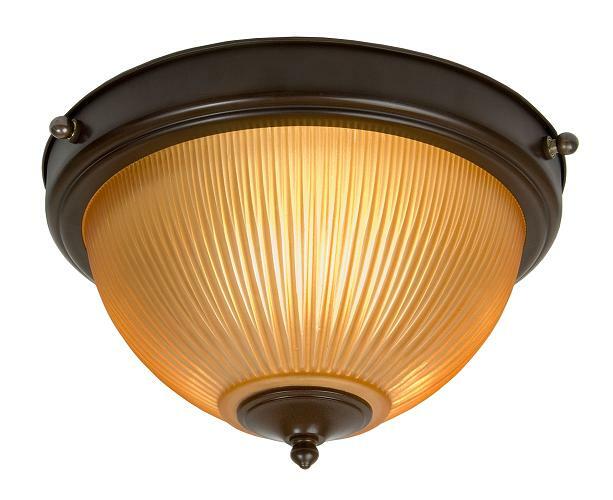 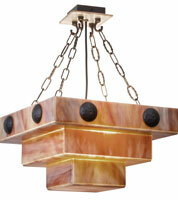 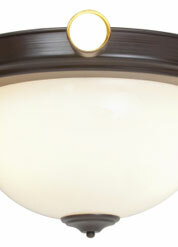 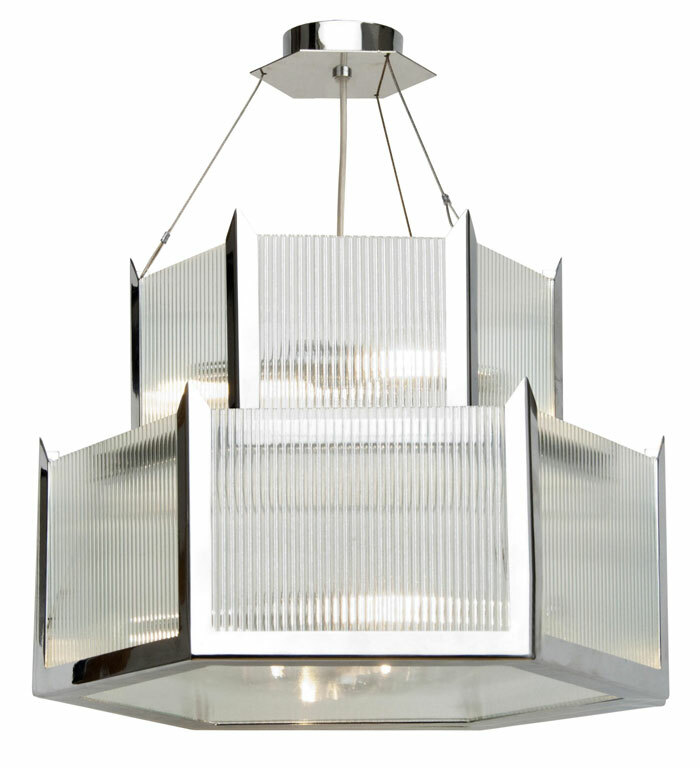 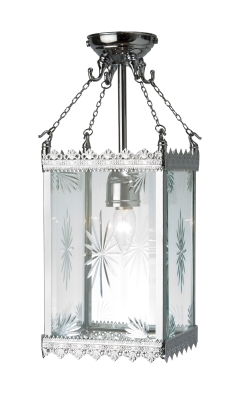 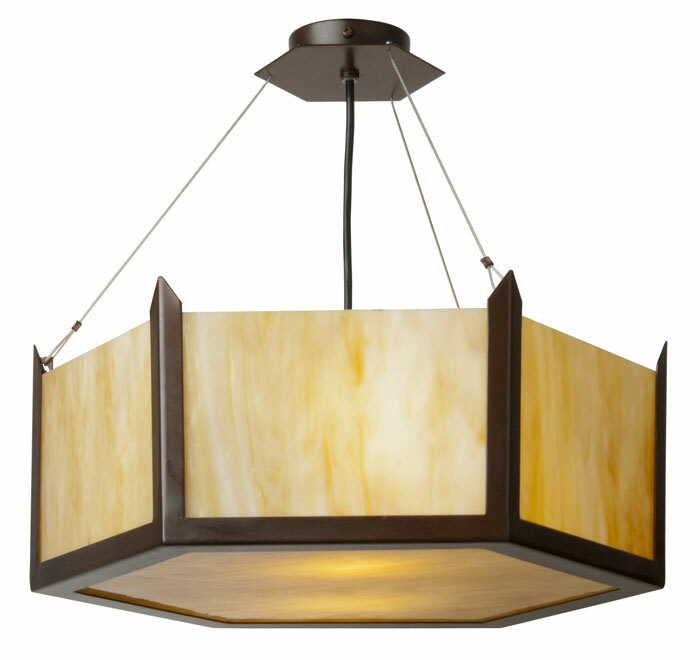 Art Deco ceiling lights make a wonderful addition to your home. 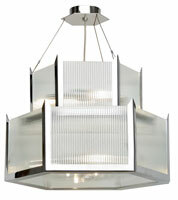 With sleek clean lines and strong, geometric shapes, they look stunning in any room. 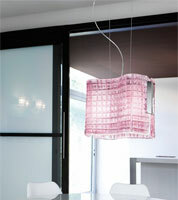 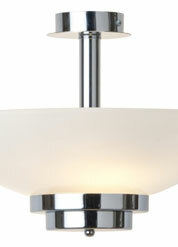 All of our products can be ordered by telephone, Or bought from our North London lighting showroom. 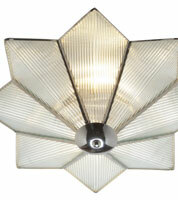 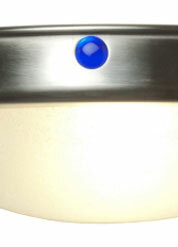 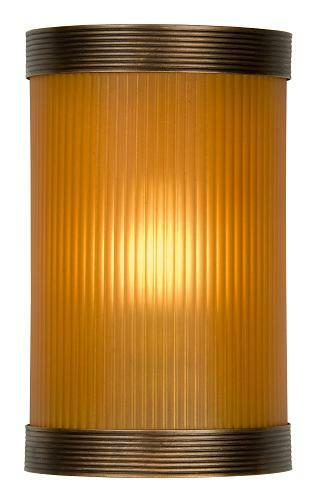 Art Deco Lighting - click here to contact us or view the location of our North London showroom.